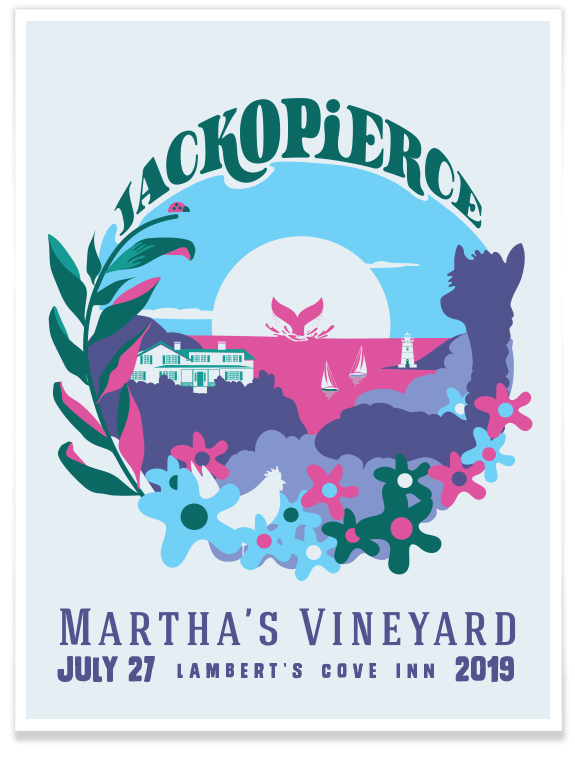 Jackopierce is going back to their favorite Island, Martha’s Vineyard, in 2019! Event goers can expect sweet music, fantastic atmosphere with clambake & drinks, and new this year: alpacas! 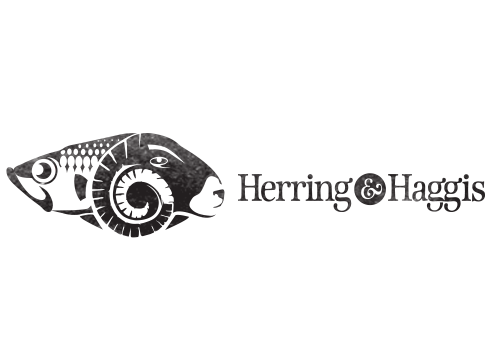 Tickets and Hotel packages are on sale now!